Data-driven algorithms increasingly impact how governments make decisions. While the popular narrative remains that algorithmic governance promises to improve efficiency and impartiality, the on-the-ground reality can be far different. The use of data with historical prejudices (often unconsciously imparted to programs) on race, gender, religion, ethnicity, and other personal identifiers can severely bias how these digital tools make decisions. Consequently, the public requires knowledge of how algorithms influence government decision-making in urban places and citizens need understanding of what areas pose the greatest concerns for their own welfare. Our speakers considered the lessons learned from open data and smart city movements as they investigate how computational processes will increasingly shape the way geospatial information is organized and presented to citizens. This panel brought together experts from Geothink’s municipal, nonprofit, and academic partners to discuss the algorithmic city and its implications for citizen participation and government decision-making. This session also marks our final Geothink&Learn of the grant and maps a road forward for these emergent topics. On Wednesday, February 20 at 12:00 PM EST, Geothink hosted its fourteenth Geothink&Learn video conference session. This session was the final before the end of the Geothink grant. The convener for the session was Geothink Head Renee Sieber, associate professor in McGill University’s Department of Geography and School of Environment. Speakers included Bianca Wylie, a senior fellow at the Centre for International Governance Innovation in the Global Economy program; Tracey Lauriault, an assistant professor in Carleton University’s School of Journalism and Communication; and, Nasma Ahmed, director of the Digital Justice Lab. A question and answer session followed after presentations concluded. Our panelists briefly talked about their own experiences and then reflected on this emergent topic. Please download a poster for our session for distribution widely. 11:33:41 From Geothink .CA to All Panelists : Hello! 11:57:00 From Geothink .CA : Welcome! 11:57:31 From Tracey Lauriault : hello world! 12:25:29 From Tracey Lauriault : WOT! 12:44:30 From Tenille Brown : I agree Bianca. Added to that, historically law has a great difficulty in regulating the city. The right to the city (which touches on all the equity issues, claims to place, city movement, etc.) has not translated into a legal right. 12:45:49 From Renee Sieber to Geothink .CA (Privately) : Could you ask the question in Q&A? 12:48:13 From Scott Hardy to All Panelists : Great observation Matt. Governments seem to be taking the deep pocket of private industry approach of throwing money (tech) at a problem to solution without the much needed research and public oversight. 12:52:29 From Tracey Lauriault : what is the Algorithmic chain in this! 12:53:00 From Tracey Lauriault : What is the future we want! 12:54:26 From Tracey Lauriault : Hey can you share the authors and books mentioned? 12:59:57 From Tracey Lauriault : How we collectively purchase affects others! 13:00:22 From Tracey Lauriault : We had rules and no agility is overidding the rules! 13:07:46 From Tracey Lauriault to All Panelists : Also open source etc. 13:09:04 From Tenille Brown : Thank you to all for your presentations and discussion. It has been excellent. 13:09:36 From Scott Hardy : Your thought leadership is so inspiring – thank you all! 13:09:58 From Matthew Dance to All Panelists : Thank you! 13:09:58 From Renee Sieber : Thanks, Leslie! 13:10:06 From Tracey Lauriault to All Panelists : yes OS, Open data, accessibility etc. 13:10:59 From Tracey Lauriault : lets all have pints more often and discuss! 13:11:00 From Leslie Shade to All Panelists : thanks alL! Renee Sieber is the head of Geothink (Project Director) and recognized worldwide for her research in Public Participation Geographic Information Systems (PPGIS), the Geospatial Web 2.0 (Geoweb), and community participation in use of new information and communications technologies. In 2016, she became the first recipient of the Canadian Association of Geographers (Geographic Information Systems and Science Special Interest Group): Lifetime Achievement and GIScience Excellence Award. Bianca Wylie: Bianca is an open government advocate with a dual background in technology and public engagement. 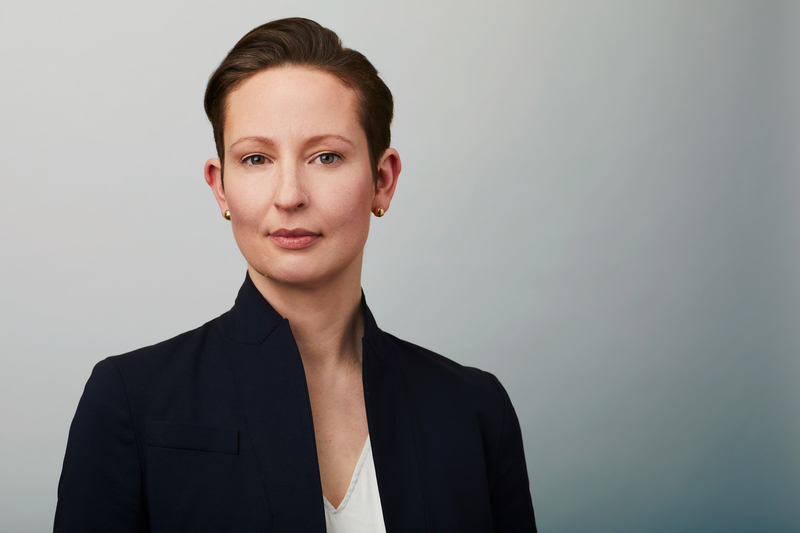 She leads work on public sector technology policy for Canada at Dgen Network and is the co-founder of Tech Reset Canada. Bianca is also a Senior Fellow at the Centre for International Governance Innovation in the Global Economy program. 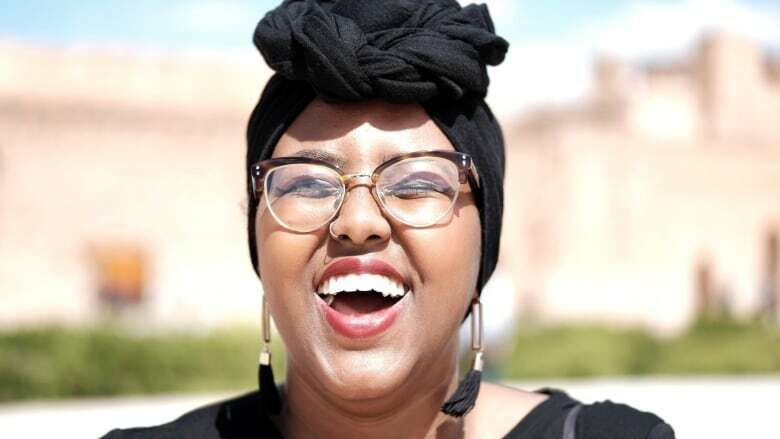 Nasma Ahmed is a technologist and community organizer that works within the intersections of social justice, technology and policy. She is currently Director of the Digital Justice Lab, an organization that focuses on building a more just and equitable digital future. 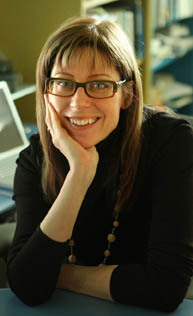 Tracey Lauriault is an Assistant Professor of Critical Media and Big Data in the School of Journalism and Communication, Communication Studies, at Carleton University. She is also a research associate with the the Programmable City Project and the Geomatics and Cartographic Research Centre.